I’ve got a lot of outfits & posts planned out, but it’s been a doozy of a couple weeks on my brain (mental health! LOVE IT) & I haven’t been able to sit & shoot photos/ write what I wanna write. So I’m bringing July in review a little early, & hopefully next post I’ll be back with fresh eyes. And fresh coffee. 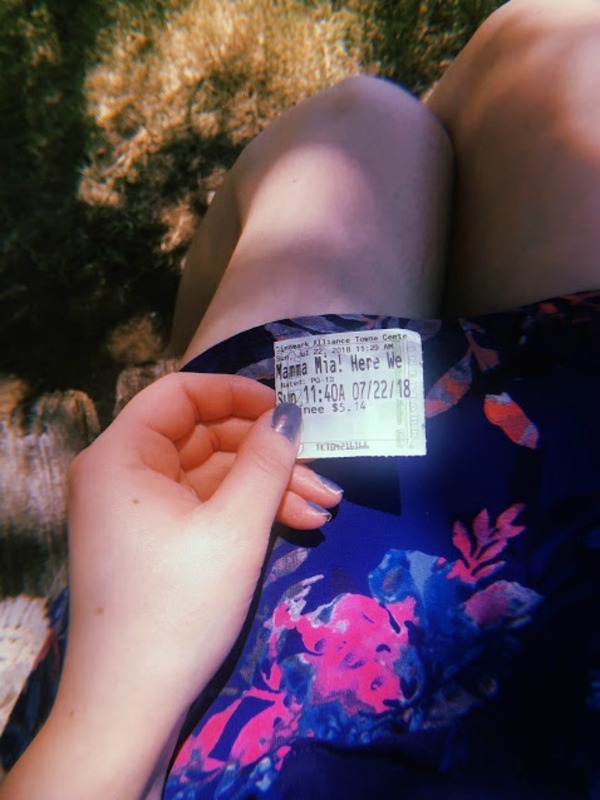 I think the first thing I need to discuss is MOVIES/ MUSIC: I saw the mamma mia sequel last weekend and have been listening to it ever since. I’m obsessed. From the thoughts I’ve heard so far it’s one of those films you either love or loathe, & yes there were a few plot holes that are irritating (like the vast contrast to what the dads looked like from the photos Donna was looking through in the first film, for one) but it’s still a feel-good & my crush on lily james is now at a 10000. It seems my Instagram feed has become nearly HUJI exclusive, and I’m not mad about it. It’s the app of the summer, so it seems, for a cool girl Polaroid vibe that’s been taking over & it’s inspiring me to take more photos. Maybe the next step is snapping on my ACTUAL instant camera. While other bloggers are traveling the world, I’m looking on enviously via my iPhone while I watch Netflix. I finished jane the virgin and I have so many questions like why and how and WHAT??? 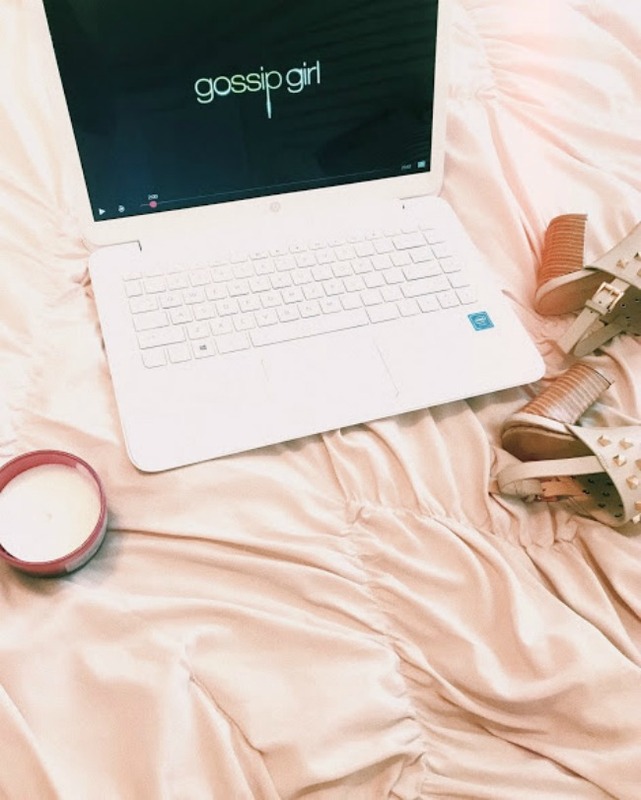 I’ve now started gossip girl, because to many people’s disbelief, I’ve never seen it. I’m about halfway through the first season and it delivers. TELL ME WHAT SHOWS YOU'VE BEEN WATCHING!